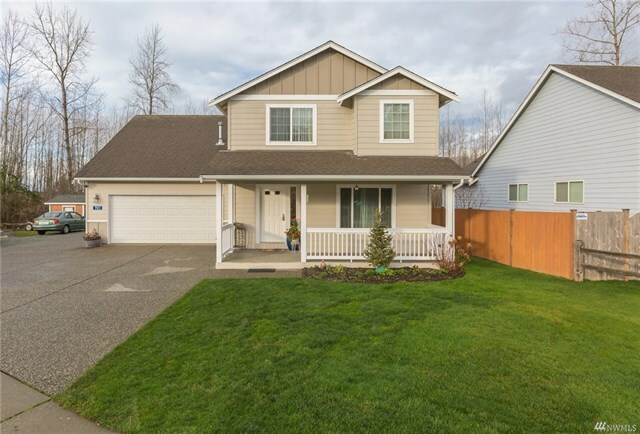 Step into this cozy 2 story home featuring 3 bedroom and large bonus room with walk-in closet making it a 4th bedroom or a family room. Beautiful hard surface flooring throughout downstairs, with a custom beautiful fireplace in the living room. Large entertainment deck is facing green belt, fire pit, RV and boat parking. 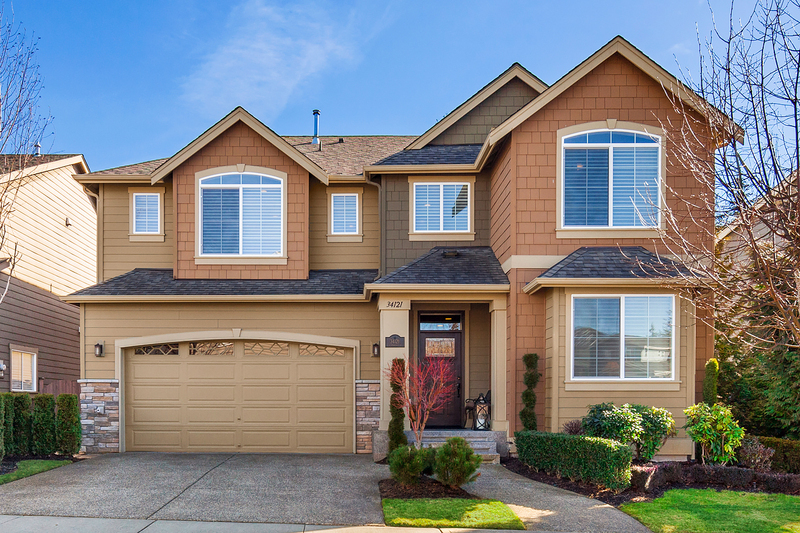 Large master upstairs with custom walk-in closet, soaking tub and shower. Move-in ready.